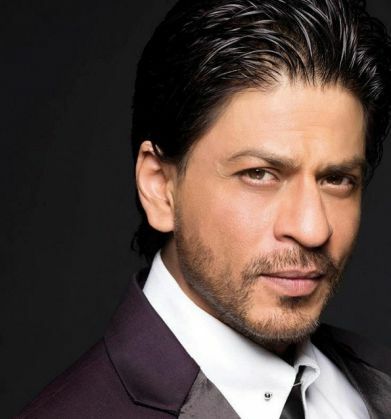 Shah Rukh Khan reaches another milestone as he turns 50 today. He continues to reign on Bollywood, romancing actresses half his age and delivering superhits, till date. But Bollywood aside, SRK is also known to voice his opinions as they are and not shirk away from being associated with an ideology. While many other mainstream actors, including Vidya Balan, have refused to return their awards, Shah Rukh isn't opposed to the idea. During a Twitter townhall with Rajdeep Sardesai on India Today, Shah Rukh Khan was asked about communalism, to which he said that the biggest mistake a patriot can make was to go against secularism in India. He further clarified that he would be ready to give up his awards as a symbolic gesture, much like those who returned their National Awards and various other awards over the past month. "Yes, as a symbolic gesture I would give it up," he said. He further went on to make this strong comment: "I do think there is intolerance. There is extreme intolerance." Speaking about his life as a Muslim in India, the actor said, "No one can question my patriotism. How dare anyone?"